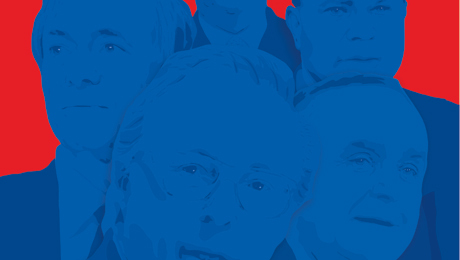 More hedge funders want jobs managing money for the wealthy. 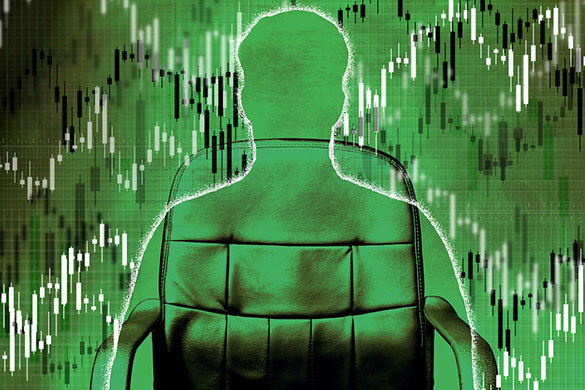 Investment professionals are increasingly ditching their jobs at hedge funds and other active asset managers to invest money for wealthy families. Private-equity practitioners are seeing particularly strong demand from family offices, as the asset class has outperformed other areas of alternative investing over the past few years. 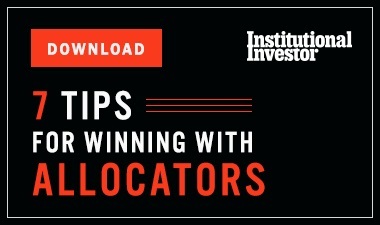 Lagging hedge-fund returns and investor preferences for cheaper, passive strategies are contributing to the departures from firms focused on active fund management. So far personnel movement to family offices has been more of a trickle than a flood, as theyve picked up the pace of hiring without making dramatic increases to investment staff. Industry estimates put the total number of U.S. family offices at 5,500 to 6,500, and a survey from the Family Office Exchange, a Chicago-based industry group, indicates theres an average of three investment workers in each office. Taking the midpoint of the office total, that would mean only 18,000 jobs, though the number is growing, industry experts say. Others say cost is an issue, too, with many family offices watching their pennies. Akkad Capital has hired three investment staffers since opening a year ago, and MacMillan hopes to bring two more on board over the next three years. Its easy to see why the number of investment hires is increasing at family offices, even if its not booming. Industry estimates put the amount of assets managed by family offices at $4 trillion. And the total has likely increased by about two-thirds over the last five years, says Robert Casey, senior managing director of research at the Family Wealth Alliance, a family-office consulting firm in Wheaton, Illinois. Many family offices are eager for private-equity returns without having to pay large fees to an outside manager. In a survey of 118 family offices that was released in May, Family Office Exchange found that on average two of the three investment staffers in each office focus on private equity. Direct investing gives family offices the opportunity to invest  as a lead or co-investor  in companies they know well and where they, on average, expect double-digit returns, Sara Hamilton, Family Office Exchanges chief executive officer, said in a statement at the time. The median private equity benchmark (excluding venture capital) registered an annualized return of 10 percent for the three years through 2016, compared to 8.9 percent for the Standard & Poors 500 Index, including dividends, according to the American Investment Council, a trade group for the private investment industry. The Barclay Hedge Fund Index averaged a return of only 3 percent during that period. And 1,057 hedge funds were closed last year  the second highest total ever after 1,471 in 2008, according to Hedge Fund Research. Given all the challenges facing hedge funds and the closures, considerably more talent is available for family offices than might have been previously, says Karim Ahamed, senior investment adviser at wealth-management firm HPM Partners in Chicago. 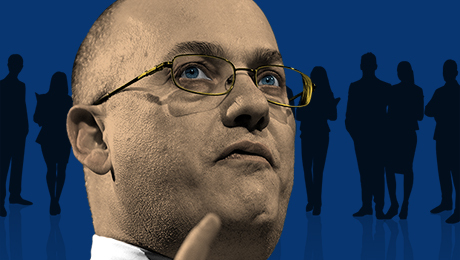 Hedge funders have seen industry stars like George Soros and Steven Cohen convert their firms to family offices, though Cohen may go back in the other direction. And while the hedge fund industry has been staging a comeback this year, the high-profile moves of Soros and Cohen have captured the attention of investment professionals. Hedge funders and other money managers also anticipate more stability for themselves at family offices, industry experts say, after finding it difficult to produce returns strong enough to keep investors happy. 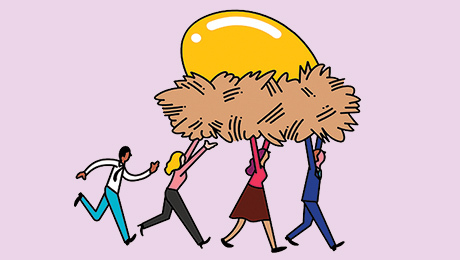 Meanwhile, firms shift to lower-cost passive strategies is spurring active fund managers to invest for families instead, according to Michael Castine, a partner at New York-based Ridgeway Partners, which places executives at family offices. So people will try to join family offices where they think they will get paid more, he says.